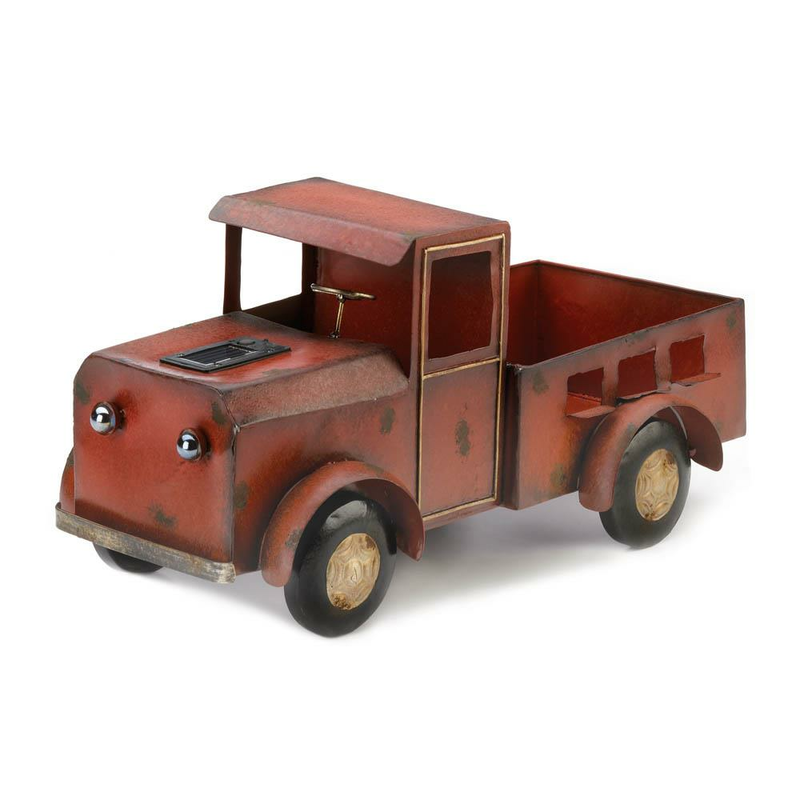 Add rustic charm to your garden decor with this red truck planter. 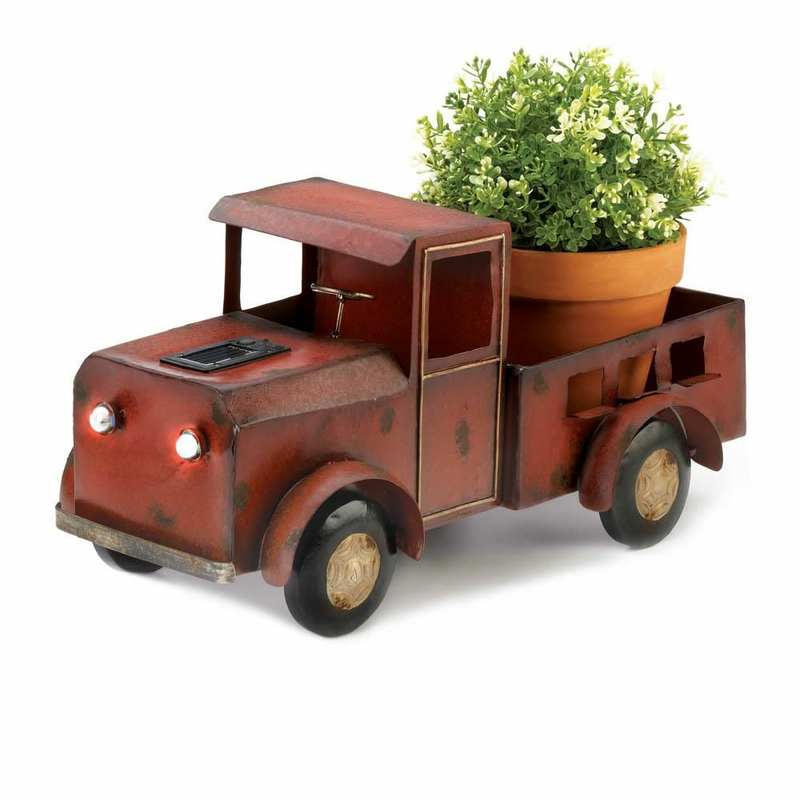 The planter is made from iron, suitable for both indoor and outdoor use. Perfect for your garden or porch, the truck planter includes a small solar panel that lights up the truck's headlights in the night. Weight	3.4 pounds. 16" x 9.5" x 8.5". Iron, Solar Panel. 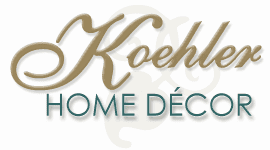 UPC Number: 849179040628.